Eek! 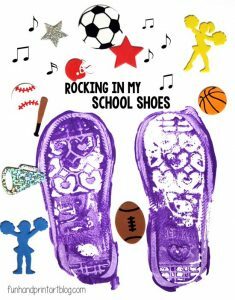 My little one is graduating from preschool this Friday already. Why do they have to grow so fast and can’t they please just stay little for a bit longer? I will admit that I am a bit excited to see my son in his cap and gown though. 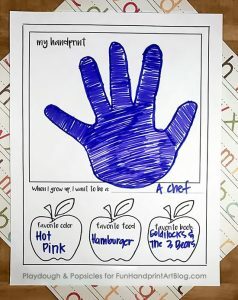 It is hard to believe that I will be sending him off to kindergarten later this year. 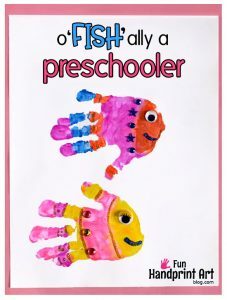 The kids in his preschool class have been busy crafting up the most adorable end of the year keepsake crafts. 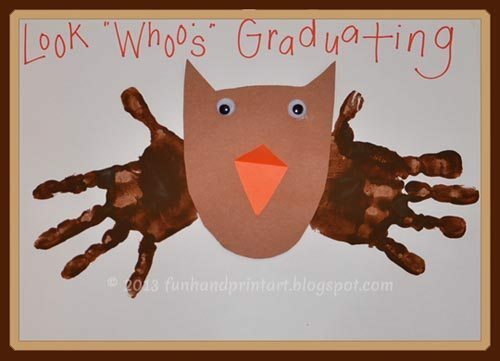 I am loving this ‘Look Whoo’s Graduating?’ handprint owl art that my little cutie brought home during his last week as a preschooler. 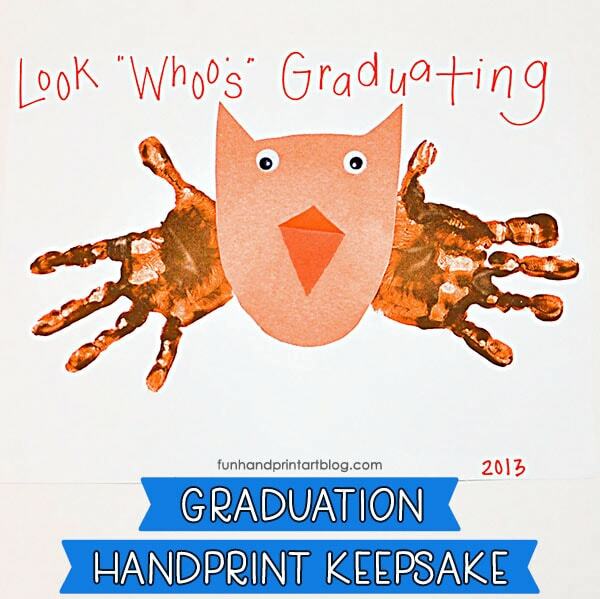 His teacher had the kids make this graduation handprint owl keepsake in honor of their upcoming special day. 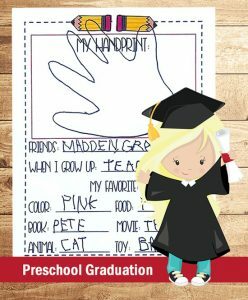 The cute owl saying/play on words is perfect: “Look Whoo’s Graduating!” What a fun way to get them excited about graduation! 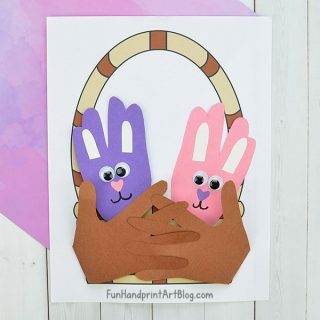 Make an owl body shape from a colored construction paper of choice. 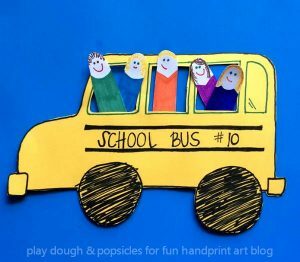 This simple shape makes a great way for kids who are beginning to use a scissors to practice cutting. 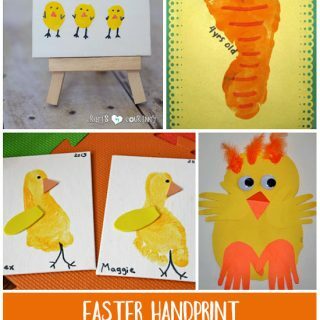 Next, make handprints on both sides for the wings. Add googly eyes and a beak. Let dry. 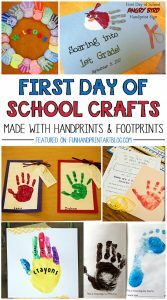 This cute craft is also perfect for a kindergarten graduation. 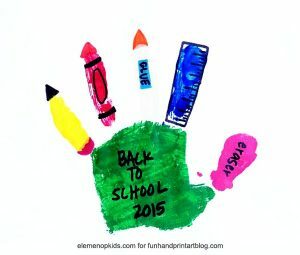 Both preschoolers and kindergartners (and parents!) 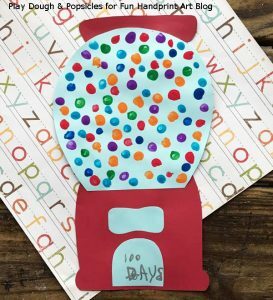 are sure to love remembering this huge milestone. 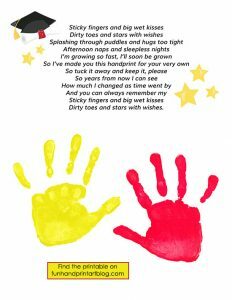 They can look at how small their little hands once were and how much they have grown since. 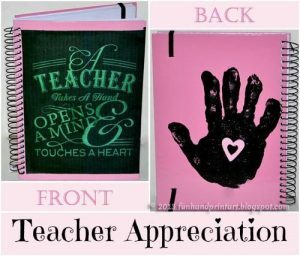 Parents will appreciate receiving the Look Whoo’s Graduating owl keepsake – I sure did! 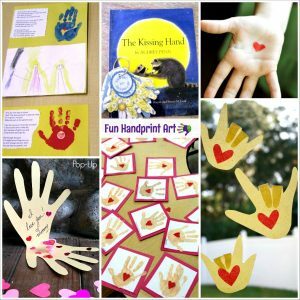 Handprint anything make the sweetest gifts for parents and loved ones. I also love that Little Sister came home with the same craft three years later. So now I have both to look back on and place in their memory book. For more graduation ideas like this handprint owl art, check out the graduation poem handprint keepsake they also made and this cap and gown preschool craft! Originally published 4/9/2013 and updated 5/1/18. So cute! Thanks for joining in The Sunday Showcase. I’ve pinned to our board.